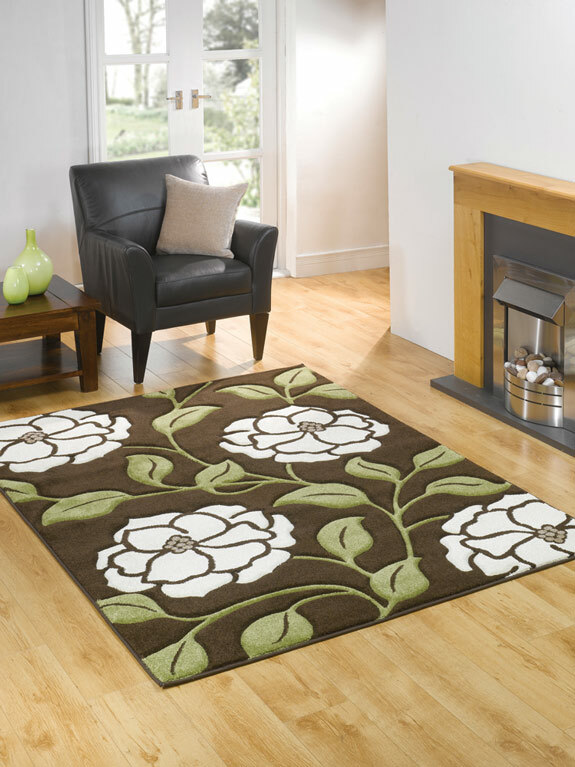 With over 15 years’ experience in the flooring industry from our base in Stanley, County Durham we fully understand the needs of our customers and over the years we have realised that our customers’ requirements have changed and therefore we feel we can supply the rug you are looking for be it traditional or modern, patterned or plain we have a full range of rugs in stock. 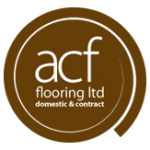 We also understand that times are hard and people wish to update their properties’ whilst keeping to a strict budget. 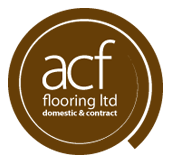 For this reason, we always have a large selection of special ranges and discontinued stock, many at half normal price. 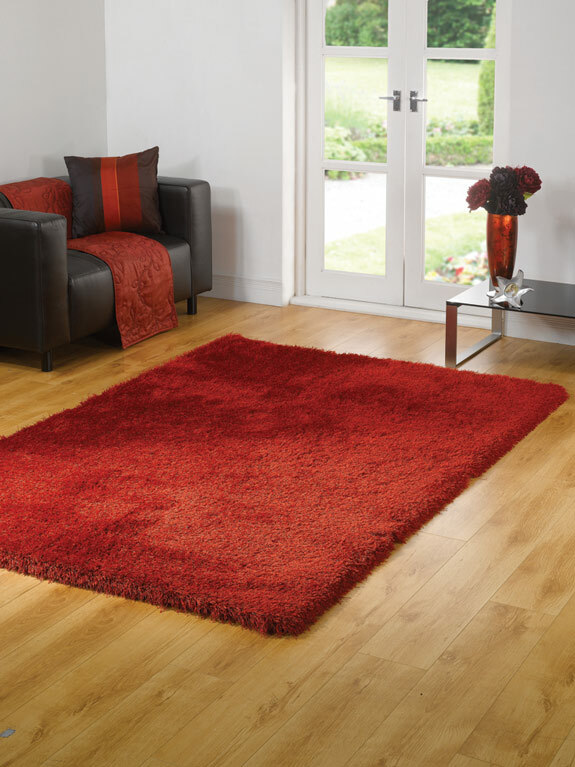 In all our wide selection of rugs make fantastic floor fillers and can transform any room and with this much choice it should be easy for you to find the perfect match. 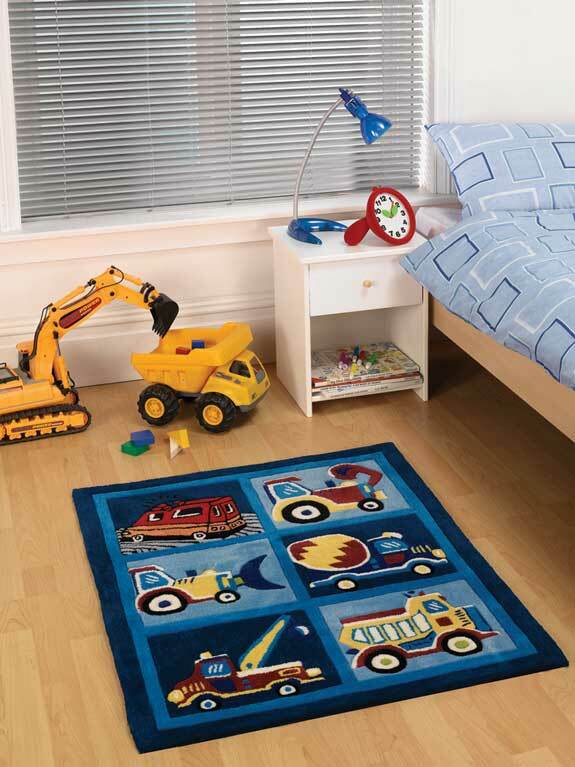 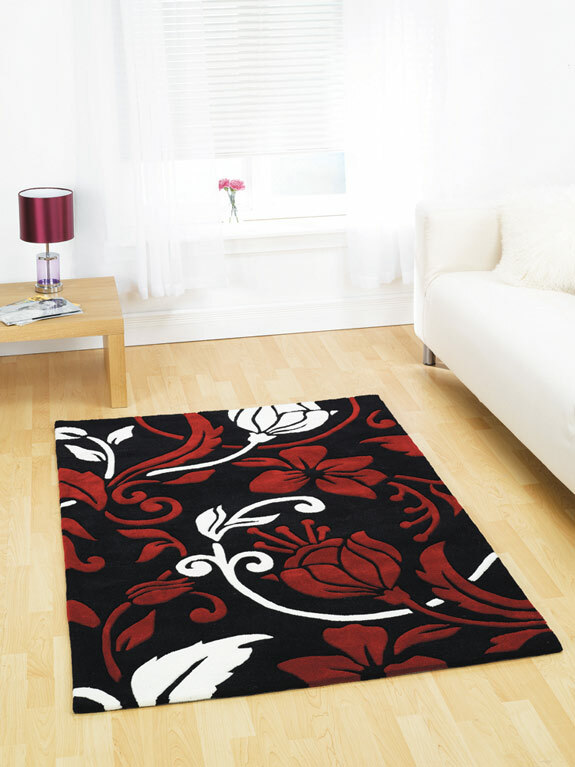 Our rugs can give that added luxury under foot or warming hard floors in an instant.